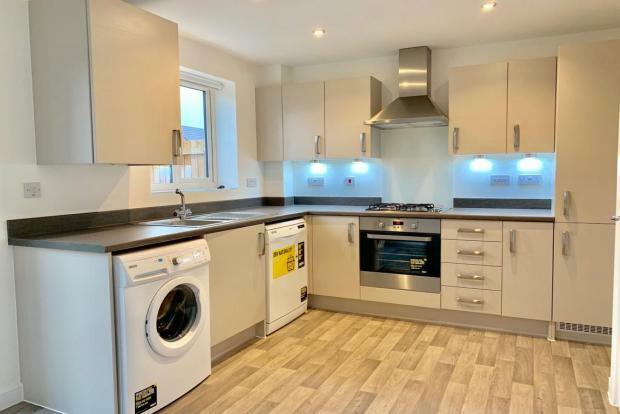 3 Bedroom Town House To Rent in Nottingham for £825 per Calendar Month. From the spacious living room you enter the modern style kitchen diner, boasting French Doors which flood the room with natural light. The kitchen benefits from integrated gas hob and oven, with plentiful storage space. Outside you have a private and secure grassed garden which can be easily maintained. Upstairs, you will find three bedrooms. The master bedroom is coupled with en-suite, a second double bedroom and a third single bedroom. Also upstairs is your family bathroom with three piece white suite. A further WC can be found downstairs. A driveway for one car is to the side of the home. Some of the photos used may be generic.